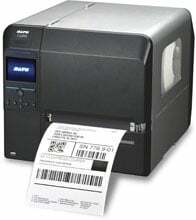 SATO CL608NX - CL6NX - Thermal transfer, 6.5" print width, 203 dpi, Wi-Fi/Parallel/Serial/USB/Bluetooth/Ethernet Interfaces. 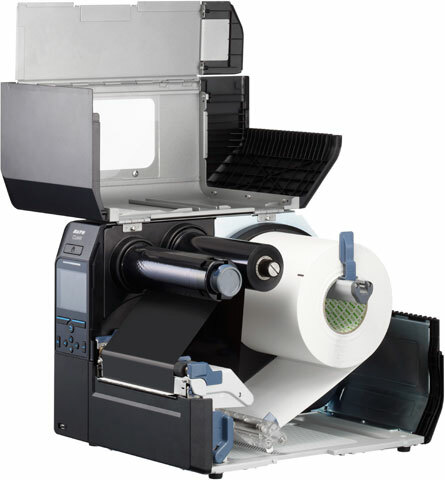 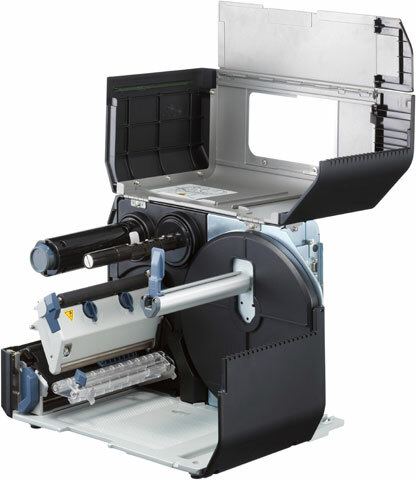 CL6NX - CL612NX Extended Warranty without Printhead Coverage. 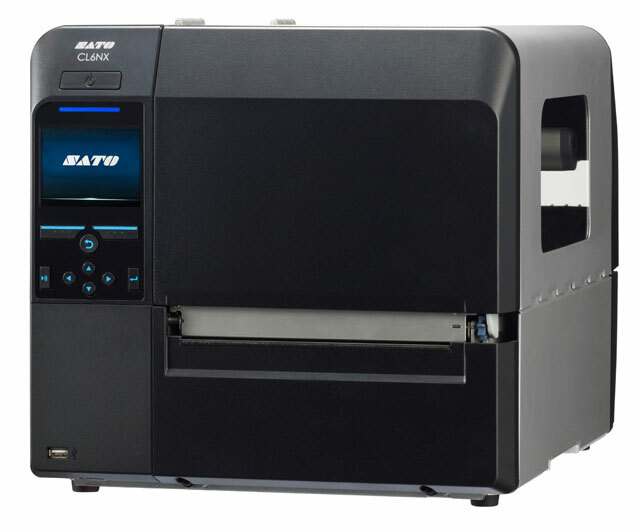 The SATO WWCL90081 is also known as SAT-WWCL90081	.